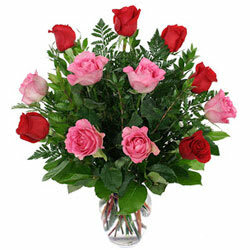 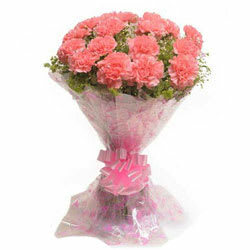 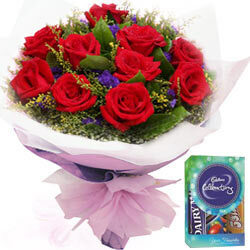 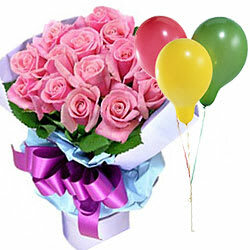 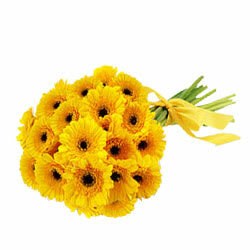 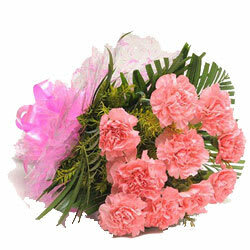 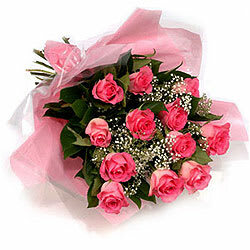 Send Same Day Flowers to Gwalior as Floral Gifts provide delightful ways to express love and care for your dear ones. 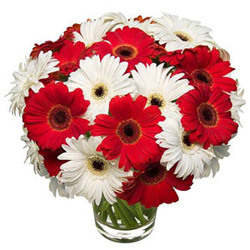 Choose affordable Flowers like Roses, Gerberas, Orchids, Carnations, BOP etc from our website for Birthdays, Anniversary, Wedding, Holi, Diwali, Christmas, Valentine's Day and make your dear ones feel special. 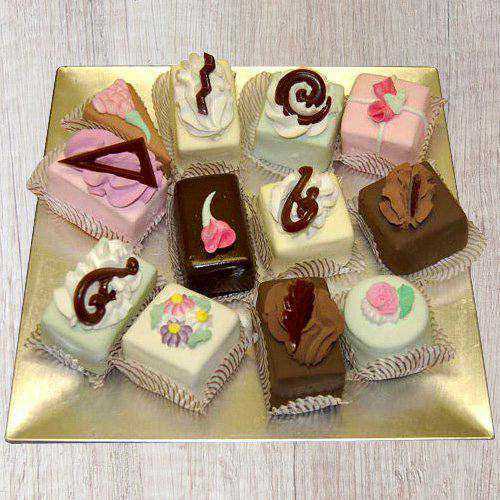 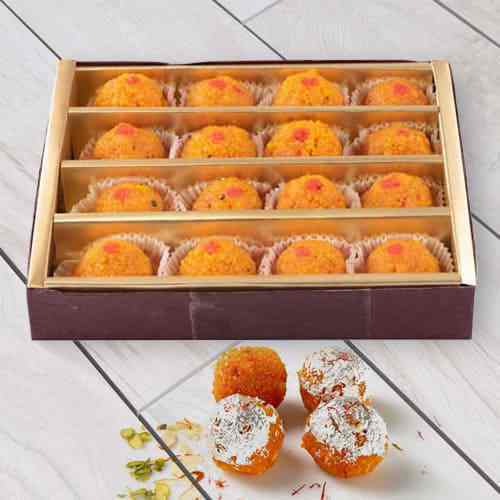 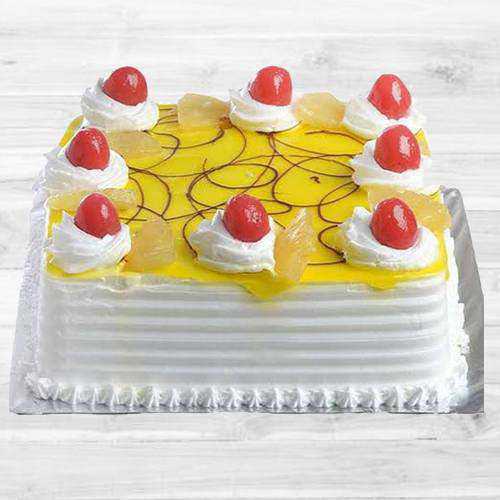 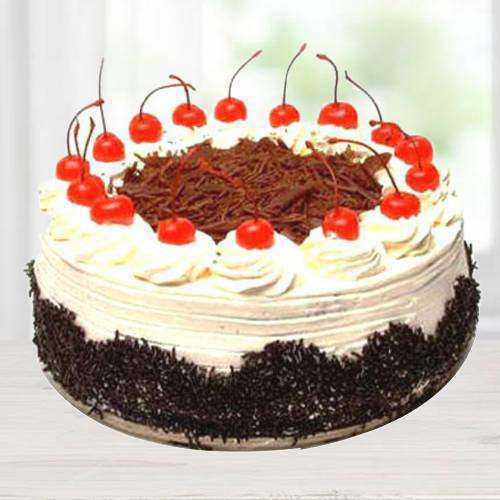 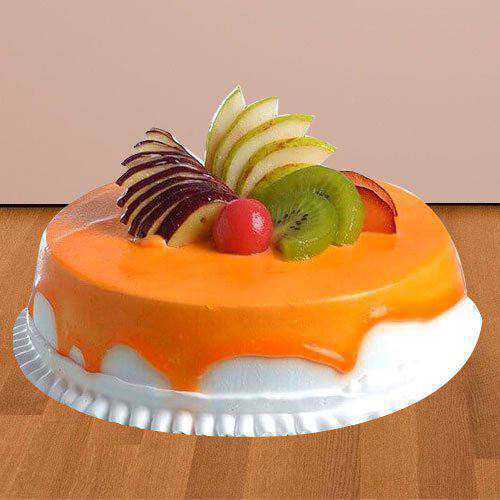 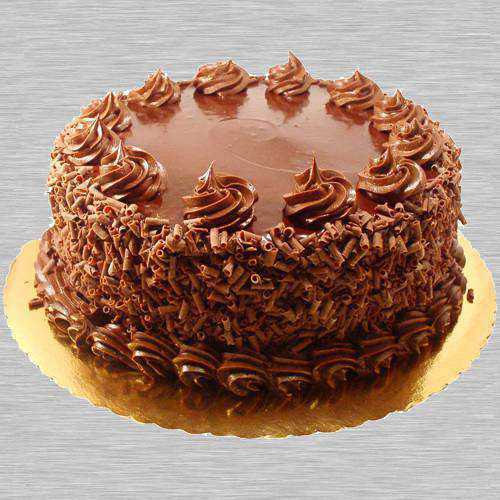 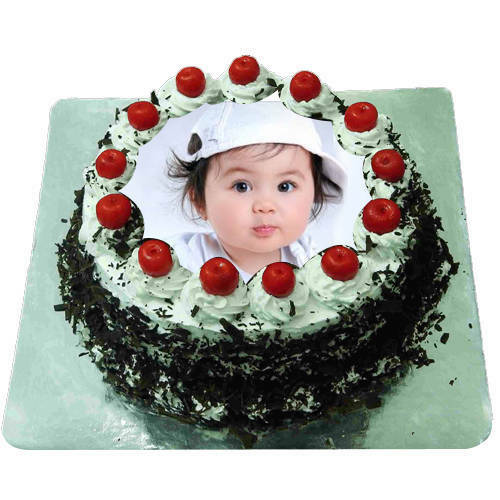 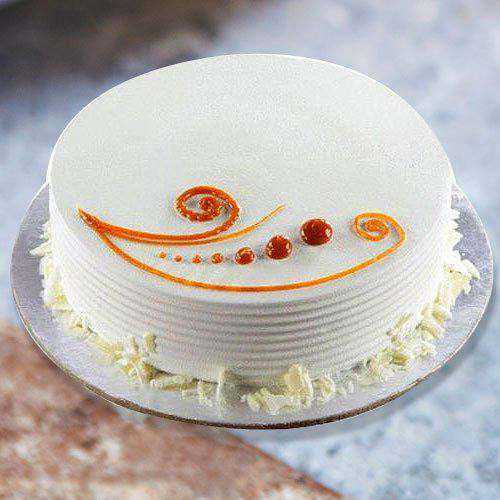 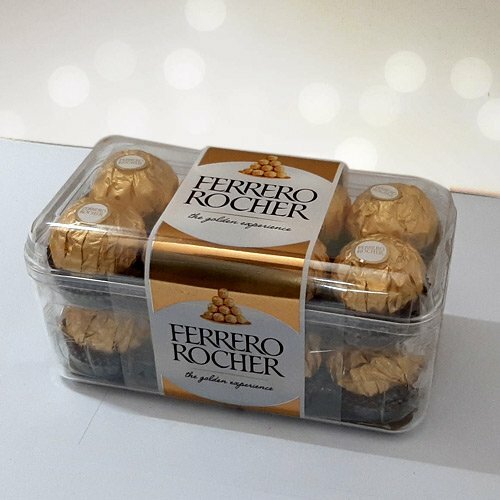 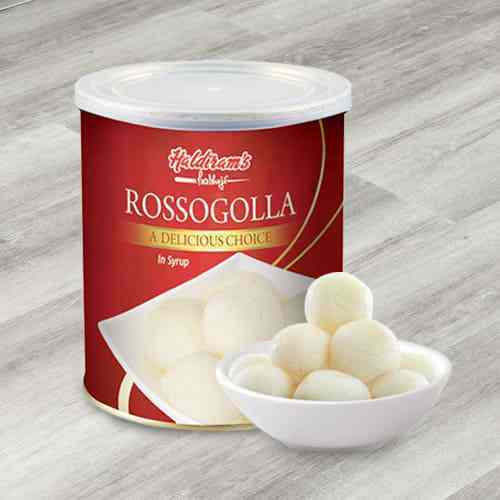 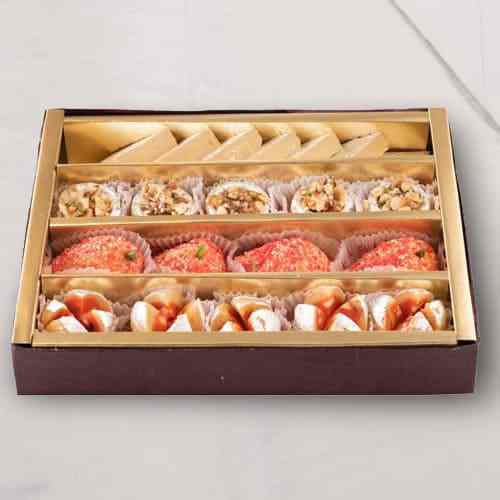 Moreover, we are just a simple click away to unravel the gifting world from our online catalogue that includes Fresh Baked Cakes, Chocolate Buky, Fresh Fruits Basket, colourful Balloons etc. 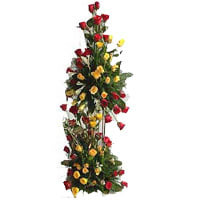 Our range of Floral Arrangement and Flower Bouquet is sure to impress our valued customers as we offer Same Day Flower Delivery in Gwalior Online with Free Shipping facility. 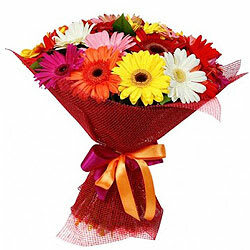 We can deliver Flowers to almost every location in Gwalior such as Kishanbagh, Mahaveer, Moti Jheel, BSF Colony, Patel Nagar, Vijaynagar and so on. 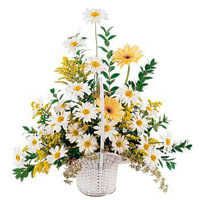 Check out wide range of delightful Floral Gift from our e-shop in various Arrangements like Bouquet, Bunch, display in Vase or Basket that is elegantly hand designed by our Local Florists using colourful Flowers like Roses, Lilies, Orchids, Gerberas etc for Sending Same Day Flowers to Gwalior Online. 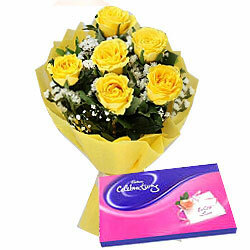 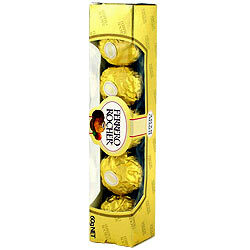 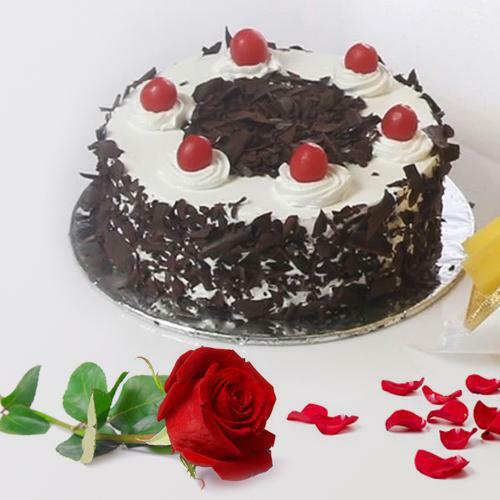 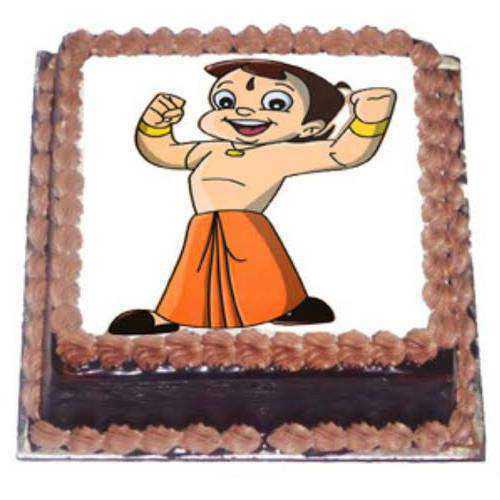 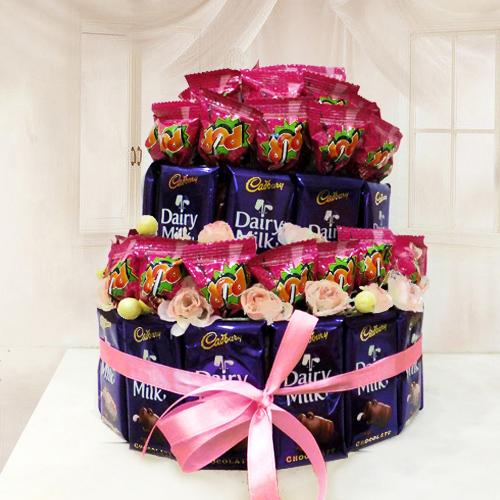 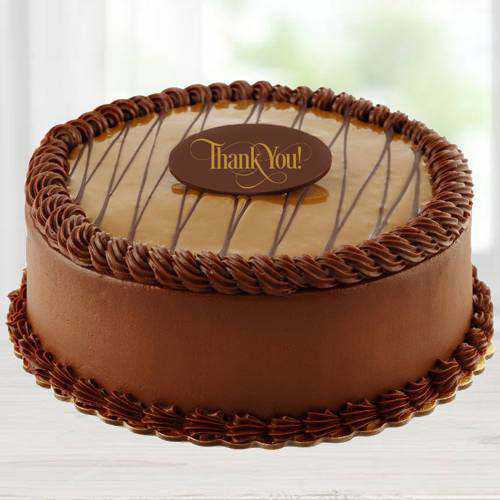 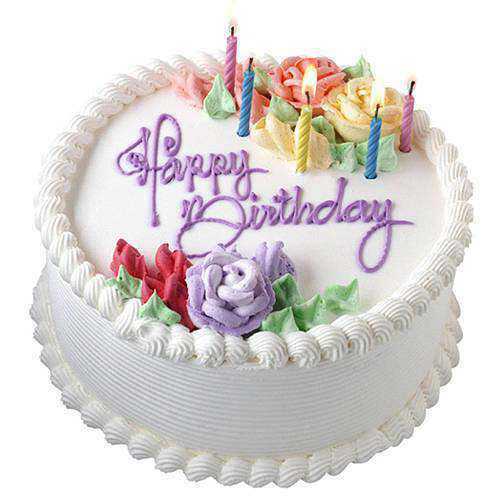 You can also add-on Cakes, Chocolates, Soft Toys, Personal Care Products etc at Cheap Cost with your chosen Floral Gift. 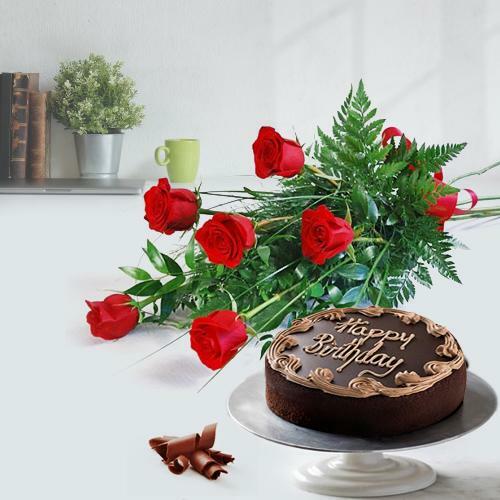 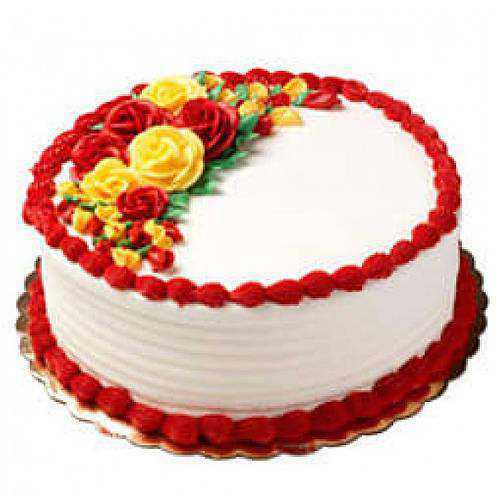 With the advent of online shopping, now you can get Same Day Flower Delivery in Gwalior Online for occasions like Birthday, Wedding ceremony, Anniversary, Holi, Diwali, New Year, Christmas etc in just few clicks even from USA, UK, Canada, Australia and various other countries across the globe. 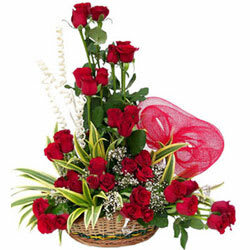 Send Same Day Flowers to Gwalior as Flower is the prettiest creation of nature capable of bringing smile on loved ones face. 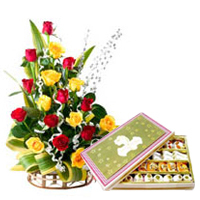 They can add warmth to any occasions such as Birthday, Anniversary, Mother�s Day, Valentine�s Day, Christmas, Rakhi, Diwali and so on. 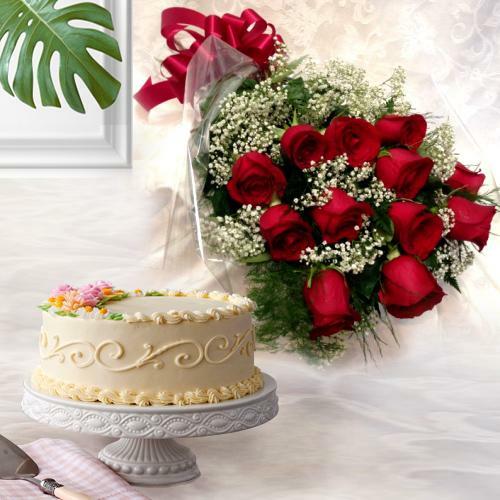 Floral Gifts offered here at our website comes in various forms like Mixed Roses Bouquet, Gerberas Bunch, Orchids Bundle, Lilies in designer Vase and many such designer Arrangements at an affordable rates. 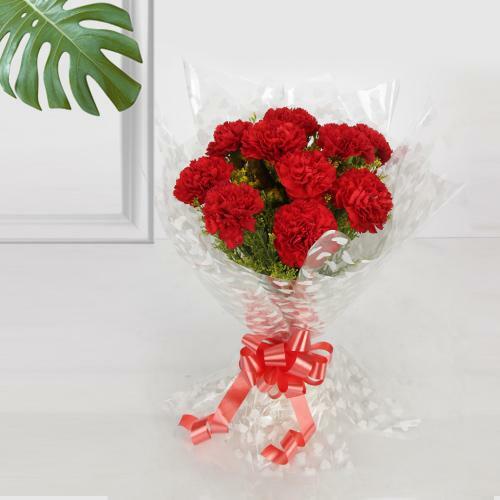 With the help of our Local Florist you can avail the option of Free Same Day Flowers Delivery to Gwalior Online and convey your heartfelt wishes and love to your loved ones within 4-6 hours of order. 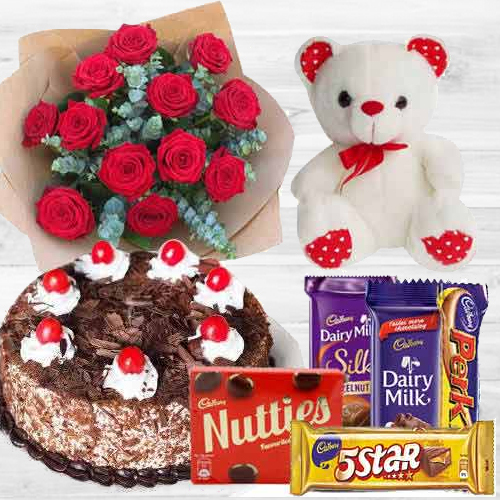 Order Online and Send Same Day Flowers to Gwalior to surprise your dear ones from miles away for occasions like Birthday, Wedding Anniversary, Valentine�s Day, Diwali, Christmas, Holi, Rakhi etc. 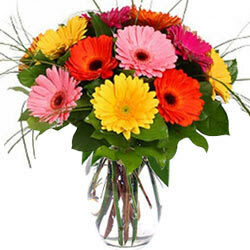 With Same Day Flower Delivery in Gwalior Online, you can send variety of Flowers like Orchids, Roses, Carnations, Gerberas, Lilies, Gladiolus, Chrysanthemum and other beautiful Flowers in different forms and Arrangement at Low Cost. 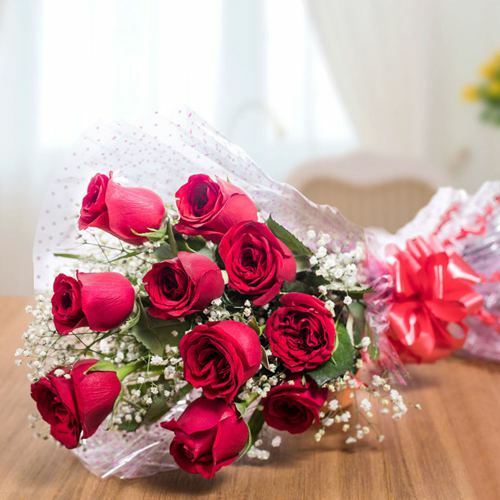 We guarantee Prompt Delivery of Flowers on the same day with our Strong Delivery Network spread across Gwalior that too without any delivery charge.